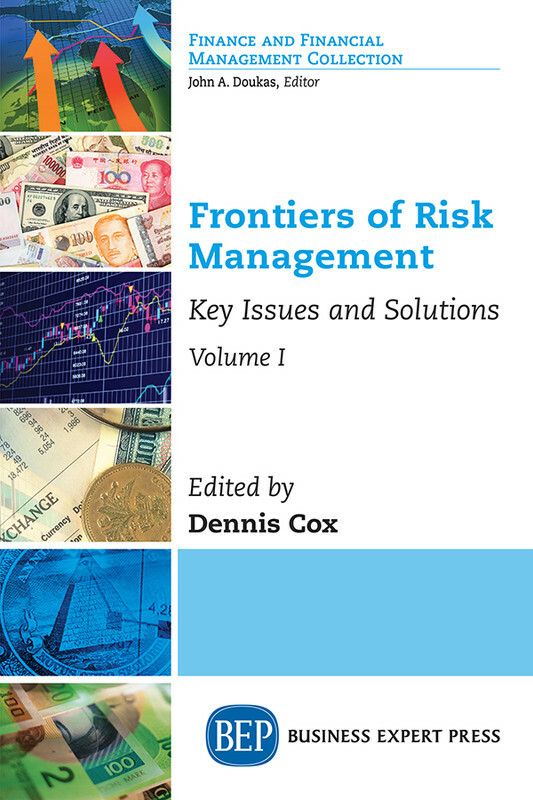 Frontiers of Risk Management was developed as a text to look at how risk management would develop in the light of Basel II. With an objective of being 10 years ahead of its time, the contributors have actually had even greater foresight. What is clear is that risk management still faces the same challenges as it did ten years ago. With a series of experts considering financial services risk management in each of its key areas, this book enables the reader to appreciate a practitioners view of the challenges that are faced in practice identifying where appropriate suitable opportunities.